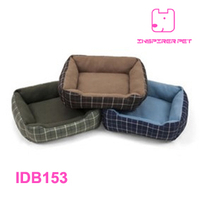 Package are each size 6pcs packed in a carton. 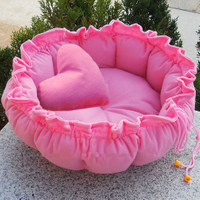 3) Cotton bolster that's made for leaning against for long naps . 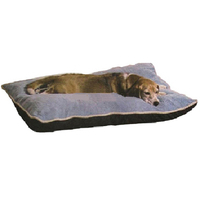 4) Removable overstuffed cushion is easy to wash and keep fresh, or even place outside the bed as a second snooze mat. 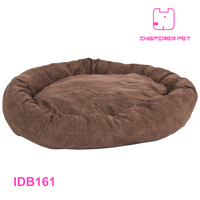 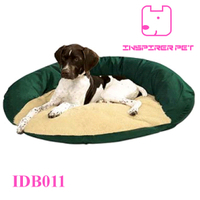 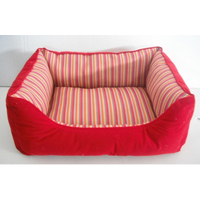 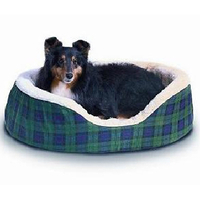 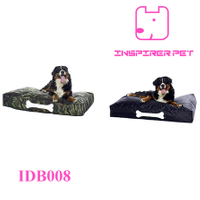 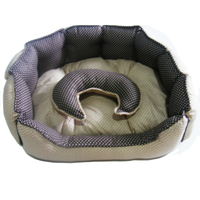 5) Perfectly designed to allow pets to curl up prop their heads up and feel embraced with cushioned walls.